Home/Relief Milker required in Lifford Area. Relief Milker required in Lifford Area. 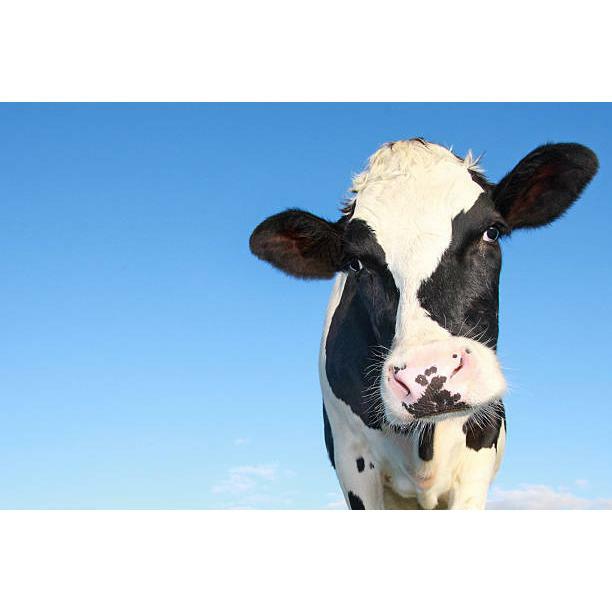 Part time relief milker required in the local office area – Lifford. This position includes Monday to Friday 7am milkings. Weekend milkings may be involved from time to time. Successful candidates must have relevant dairy experience. If interested, please fill out the application form via the link below or call Louise on 00353870955682.